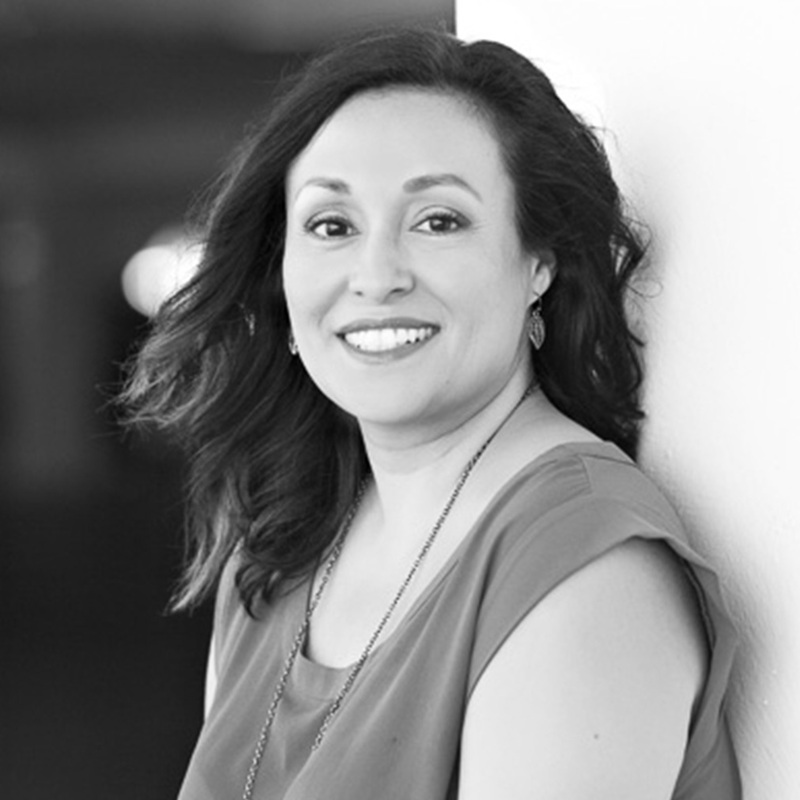 Ana Garnica-Foster is an expert Administrator who has over 15 years of Accounting, Human Resources, and Communications experience at globally known brands such as The Walt Disney Company and Estee Lauder. Mrs. Foster has completed courses in Marketing and Accounting to help her stay abreast of changes and trends in the construction marketplace. Ana is a native of Southern California, but points to the three years she spent studying and living in New York City as a defining time in her life that gave her the experience which helped shape her career. As Controller, Ana is a vital part of the Esplanade team who oversees day-to-day operations. In her free time, she enjoys spending time with her husband, her Boston terrier, her family and close friends.